The warped wall is the main ninja obstacle to conquer in ninja warrior. It's the finishing obstacle in many of the ninja competitions and is one of the more difficult ones as well. Warped walls can be conquered in different sizes at 8 feet, 10 feet, 12 feet, 14 1/2 feet (as seen on american ninja warrior), and 18 feet for the new mega wall. As the walls increase in size they also stick out farther towards the top of the wall to create that rounded shape. This warped shape allows for ninjas to carry their speed through the wall to reach the top. However, the warped shape also makes it tricky to figure out too. 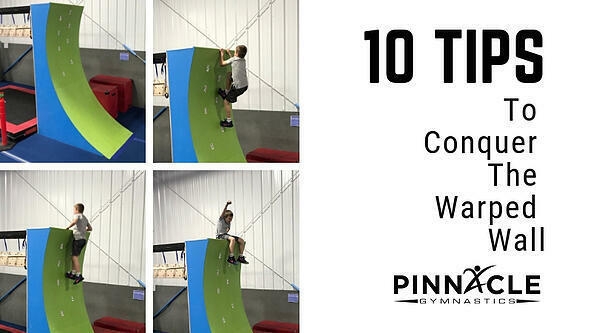 Here are 10 tips on how to get to the top of the warped wall! 1. Have proper athletic shoes that are tight on the foot. Having the proper footwear that can stay tight on the foot allow for the warped wall to be conquered. Loss of traction or shoes that can slip off can affect the ability to keep your speed up the wall and on the final push to get up onto the wall. 2. Start at an efficient place to create enough speed and acceleration. The optimal running distance before the wall is 15 feet. More top speed doesn't necessary mean you can carry it up the wall. Too much speed will cause you to run straight into the wall. To make a warped wall run more difficult in training you can shorten the running distance. 3. Take powerful and aggressive steps to start your run up the wall. Powerful steps with big knee drives will create enough acceleration and put the body in a proper upright position. Shorter, choppy steps causes the upper body to drop forward which decreases your carried momentum up the wall. 4. Your final step on the floor should be right in front of the warped wall driving upwards. Being close to the warped wall allows for your steps to be high up the warped wall. Starting too low on the warped wall makes you take an extra step which makes it more difficult to keep your speed up the wall. 5. Keep your eyes at the top of the warped wall. This allows for you to stay tall and even with a slight backward lean to keep momentum moving up. Leaning too far forward takes your speed into the wall and you crash into it. However, it is important you do not voluntarily lean backwards because when you reach for the top it will cause you to fall back farther and fall off of the wall. 6. Take at least 3 steps on the wall during your run. This allows for enough time and distance to carry your momentum up high enough to the top. A habit for ninjas is to reach their hands onto the wall early since it is such a high obstacle. That extra step or two gets you close enough to reach for the top. 7. Push up off your foot on your last step on the wall. 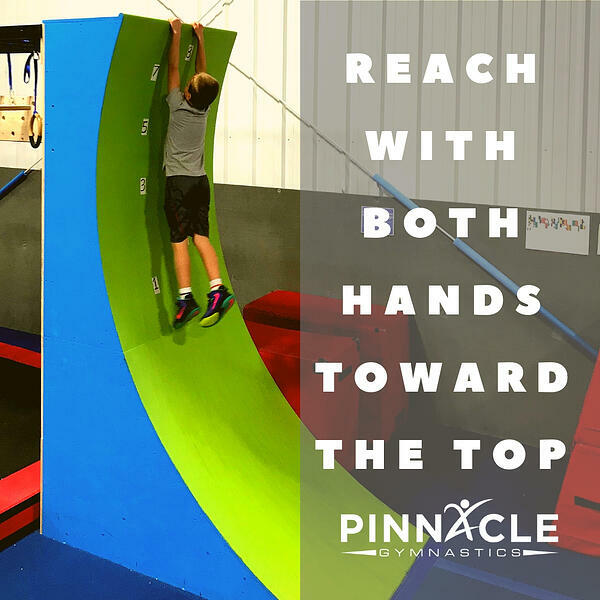 The final push upwards toward to top puts your hands and body into the right position to be able to grab onto the top. 8. Reach with both hands towards the top at the same time after the run. Only reaching one hand up for the top causes the opposite hand to reach forward onto the wall. This stops your momentum and makes it more difficult to hold on/pull yourself on top of the wall. This progression keeps your body close to the wall and can use the lower parts on the wall to help push you onto the top. After each part of the progression is hit it allows for less body weight to have to push onto the wall. Use your feet to help propel up each progression as extra help! Going into the warped wall timidly will cut down on your speed and make you want to put your hands down early. 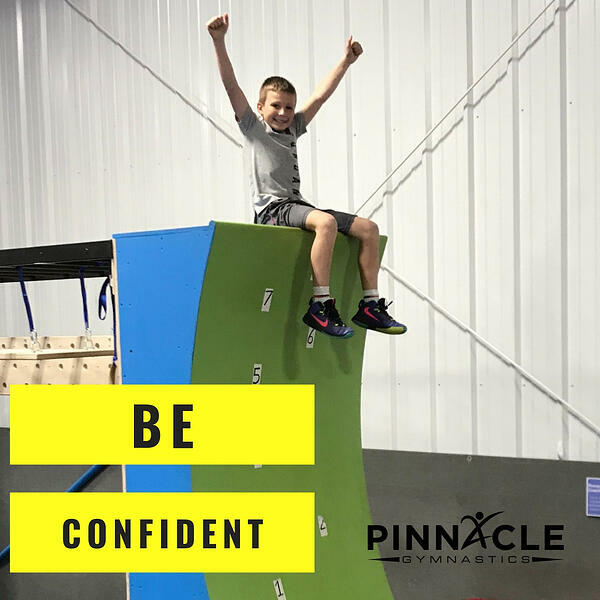 Being aggressive and confident will always put your in the right position and mindset to conquer the ultimate ninja warrior obstacle! 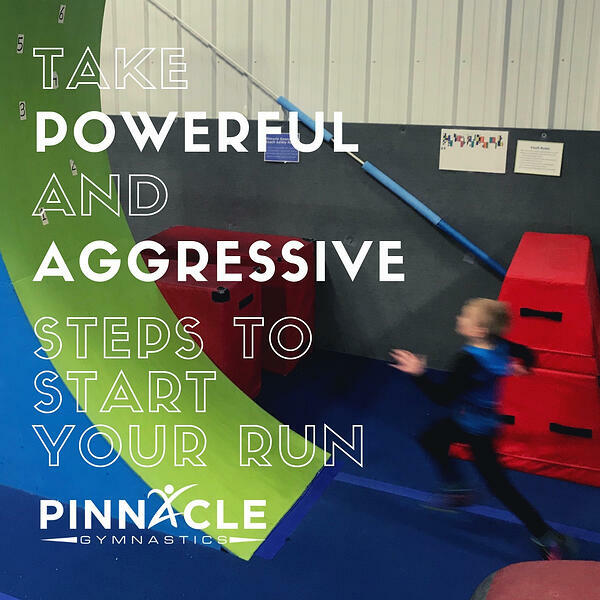 Whether you are looking into Ninja Class Enrollment or trying ninja obstacles for the first time, use these 10 tips the next time you attempt the warped wall!